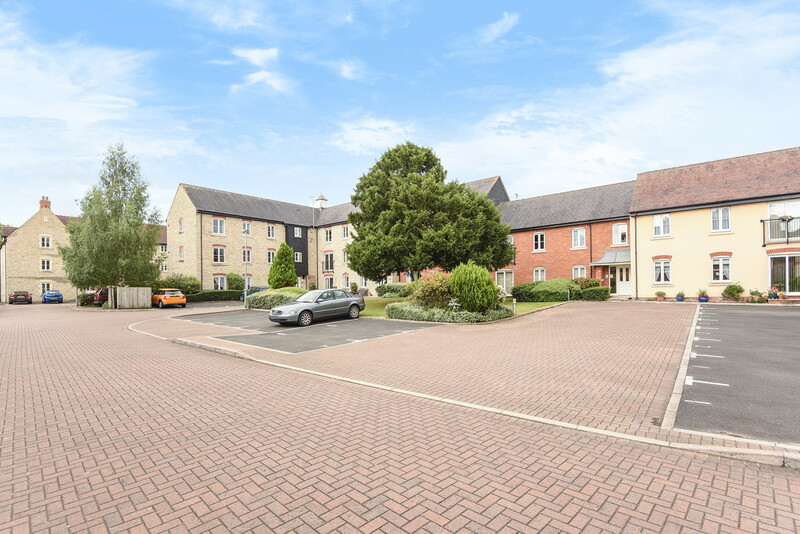 Ely Court is a fantastic development located in the desirable village of Wroughton. 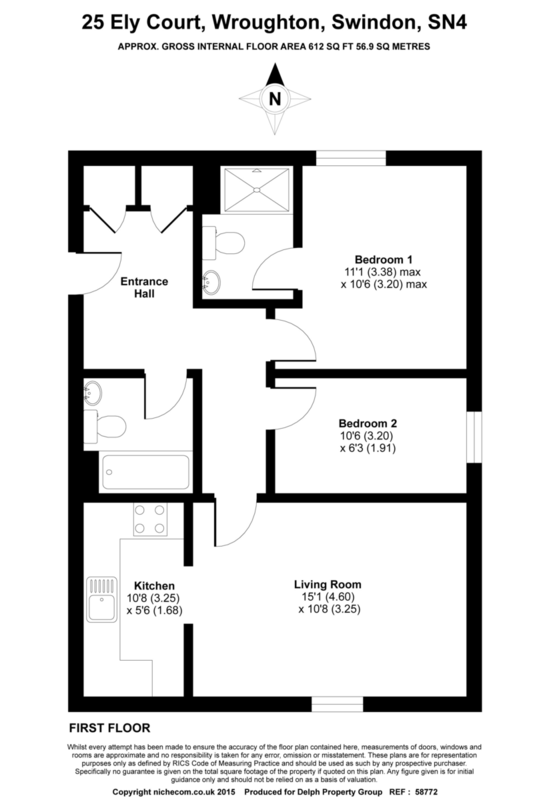 We have a great selection of two bedroom and two bathroom apartments. The higher floor properties feature Juliette balconies and all have open plan kitchens and good storage space. All apartments can be furnished or unfurnished and come with off street parking. Please enquire for current availability and more information.